Convenience is becoming increasingly important to customers, especially for Millennials, who are becoming a larger portion of the consumer population. This demographic wants to consume their favorite foods whenever and wherever they want, as well as order and pay for it with the click of a button. 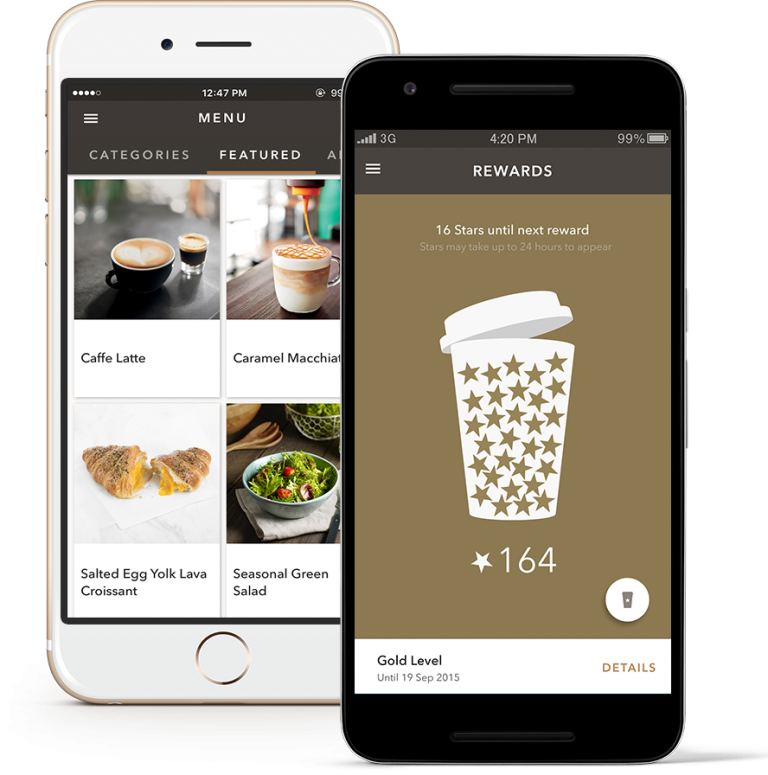 Starbucks’ easy-to-use mobile ordering and rewards program have been received well. 20% of all U.S.-based transactions are being made through the app. Grubhub now boasts 6.7 million active diners in more than 1,000 cities and sold $2.4 billion of meals in 2015. In fact, restaurant takeout and delivery are taking a bite out of dine-in traffic. A complete website with unlimited menu pages, promotions, SEO-ready content, hours of operations, map, VIP membership sign-up, etc. You can add an “Order Online” link to an existing website, or get a domain name and point it to your new ineons website. Every restaurant is different and should need its own branding. Choose from dozens of professional designs, customize theme colors (text, borders, background). Find one that best fits your menu and brand. You can totally manage your online restaurant using the dashboard. Customize your menu, manage orders and feedback, send customers notifications, create promotions, upload photos anytime anywhere. Offers robust customization of modifiers and options. Use your dashboard to easily update your menu 24/7/365 and see the changes in real time. See how popular each item is depending on customers’ orders. Let users upload their own photos (only published with your approval). You can accept online orders both on the web and via our mobile app. Whether you have a very small or multi-location operation, from a few to a few hundred orders a day, ineons can process every order and sends it to the smart devices of your choice consistently and reliably. Everyone loves a good deal. Use the Promotions feature to give customers a reason to come back sooner. Post as many as you like on the dashboard and they will show up on both the web and mobile app. Use the Notifications feature to alert customers to check out your Promotions. For customers who use our mobile app to order from you, you can send out unlimited notifications to their phones such as order status updates, deals, and promotions. Notifications are useful for users as they are accustomed to instant alerts from other popular apps. Mobile app users can tap a button to send a referral link to their friends and family contacts on the phone. The link can be sent via SMS or email app. Upon clicking on the link, their friends can easily download your app to sign up to receive your special offers. Customers can use their phones to place orders in two ways: using their favorite mobile browser, or downloading the ineons app and entering your restaurant ID (chosen by you). Customers who use the app can fully experience the benefits such as instant notifications and status changes. You can offer customers to place orders and pay in store when they pick up, or prepay with their credit cards. Paying in store would be similar to your current orders by phone. 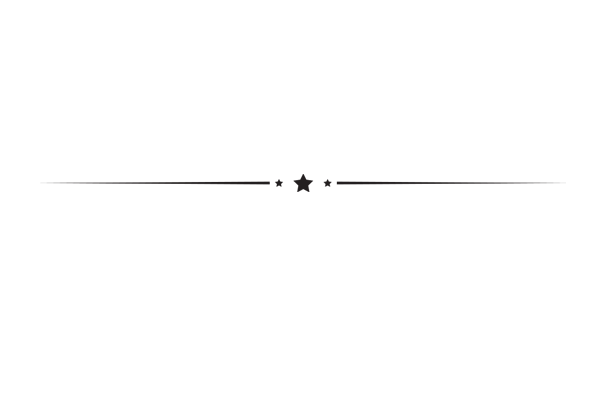 Paying by credit cards would require setting up a payment gateway that connects to your bank. We can help you set this up. There are several dining types to choose from: dine-in, take-out, or delivery. Dine-in ordering is similar to having a tablet at each table except there are no hardware to buy. Take-out ordering can be done through your website or mobile app. Delivery orders (an optional paid service) offer access to independent drivers and advanced routing and status updates. Regardless of the size or locations of your restaurant, you can place an unlimited number of stations to receive orders and provide updates without having to buy any licenses. Each station can be assigned the Counter or Kitchen role, which offers different functionalities and notification capabilities. Customer orders are sent to you immediately in real time. You can receive them via a tablet, your smart phone, or by email. Use a tablet at the restaurant counter or kitchen to alert staff, update status and send it back to customers. Also carry a smart phone with you, or check email from anywhere. Depending on the dining types (Take-out, Dine-in or Delivery) you choose, customers can be updated with different statuses via their phones or email. Statuses can be on an entire order or individual items, depending on the settings on your dashboard. Giving instant updates ensures the best customer experience. Monitor complete order history to track trends and customer behaviors. You can run reports by date, customer, item or order type. Flexible searches help you quickly find anything you need in real time. Track menu item usage to identify fast or slow moving menu items. Use this info to run promotions via coupons or loyalty points. You can also plan for better inventory management. Set your preferred payment method, the tax rate in your city, or the payment gateway you use to connect to your merchant account. Growing your customer email database adds value to your business. Choose several email marketing companies we integrate with, and start building your database automatically with every online order and subscription on your website. Increase interaction with customers using private messages. They can send you inquiries or feedback on the mobile app. Keep track of them or chat back in real time. 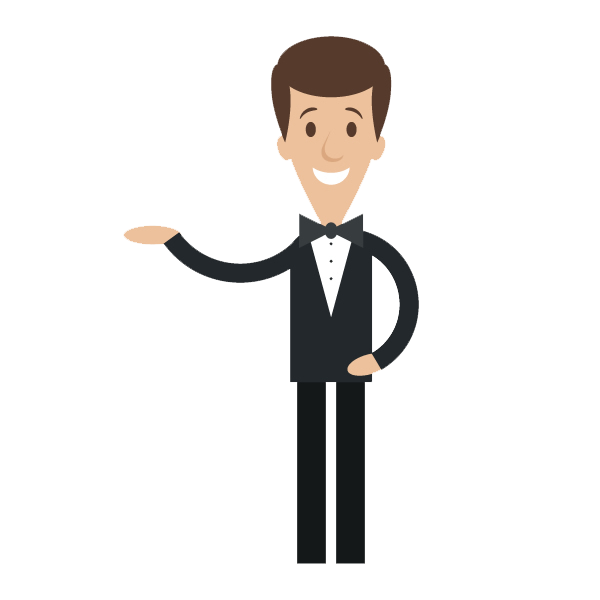 Increase traction and invite customers to check back frequently with chef’s notes. Post recipes, tips to enjoy your food, or updates on your kitchen. 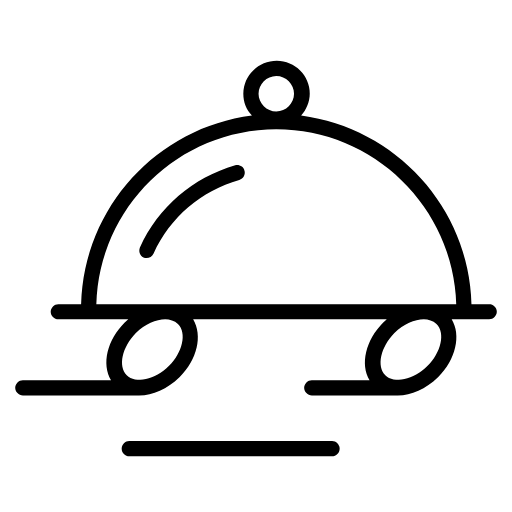 Customers who place orders with you can give private feedback on the dishes, the service or anything about their experience. Use it to build relationships and to improve your restaurant offerings. Increase user engagement by inviting customers to upload photos of the dishes they’ve ordered. Users can save their favorite dishes in folders and quickly reorder when they have the craving again. You can publish a banner ad on your website or in the mobile app. Use the dashboard to upload a banner image. Include Facebook and Twitter posts on your website for better engagement. Users can also share dishes and images on their social pages. Your website and mobile apps utilize the latest technologies on the front and back ends, and are hosted on the clouds from leading Internet service providers. Your data is protected with multiple layers of security, including leading encryption technology like HTTPS and Transport Layer Security, and secured in the cloud provided by leaders in the hosting industry. 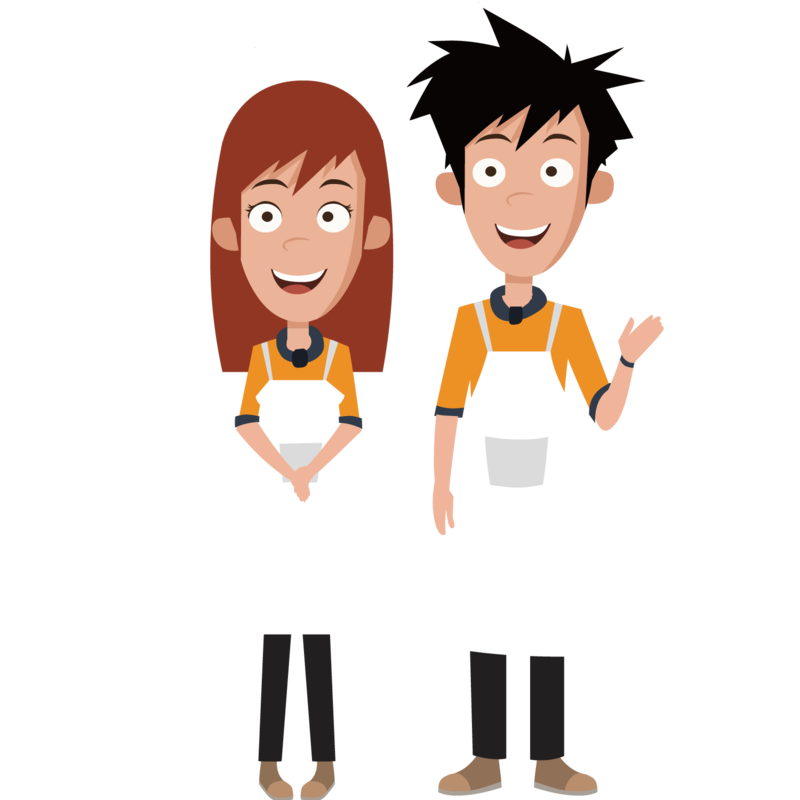 It’s tough enough to run a restaurant, keep customers happy, tables filled, employees motivated, quality consistent, supplies fresh daily, health inspectors satisfied, equipment functioning, vendors checked, landlord paid on time. Yes, you deserve 100% of your receipts.